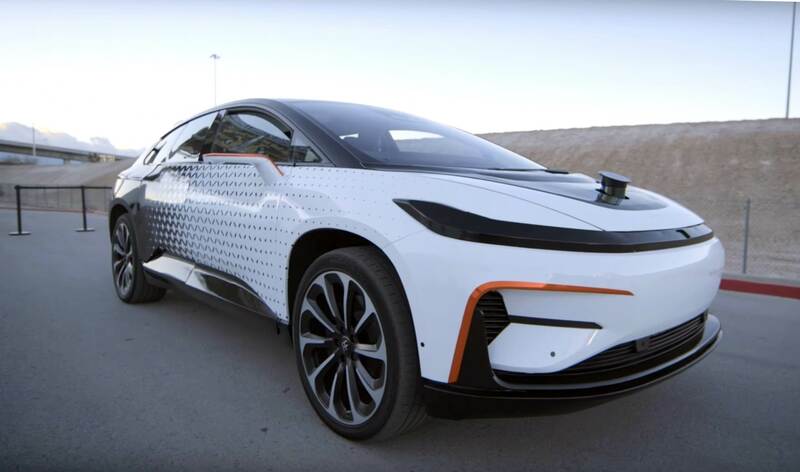 Why it matters: Troubled startup Faraday Future has had a hard time getting itself up and running. Fortunately, the struggling electric car company has entered into a $600 million joint venture with one of the most unlikely of companies. China-based mobile video game producer The9 Limited announced on Sunday that it would be entering into a 50/50 venture with Faraday Future by contributing more than $600 million in working capital. In return for the investment, the electric vehicle startup has promised to release a car called the V9 to the Chinese market by 2020. The V9 will be based on Faraday’s FF91, a luxury SUV it introduced at CES 2017, which has been having a hard time getting on the road. The companies claim that they should be able to churn out up to 300,000 cars per year. However, a factory must be built first since Faraday Future pulled its plans for factories in Nevada and California back in 2017 and sold its land assets earlier this year just to stay afloat. "We are very pleased to see The9 partner with FF to bring high-quality luxury electric vehicles to the Chinese marketplace." According to a filing with the Securities and Exchange Commission (SEC), The9 will initially give Faraday $5 million upfront to resolve its “short-term cash flow” problems. After that, the game company will provide three installments of $200 million each as Faraday hits certain milestones. The first injection will come within the first two months once the companies solidify their partnership in Hong Kong says the SEC filing. After that, Faraday must secure land and additional funding for a factory in China to receive the second deposit. Finally, the car maker will have three months to come up with a design concept for the V9 to receive the final $200 million. Faraday Future has unarguably had a rough time staying on the road since its unveiling of the FF91. While it received over 60,000 reservations for the car, it only secured 60 deposits totaling a mere $300,000. Time will tell if the joint venture will be enough to finally get a Faraday Future vehicle in the hands of consumers.